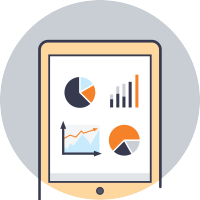 Make better informed decisions with our financial reporting software. 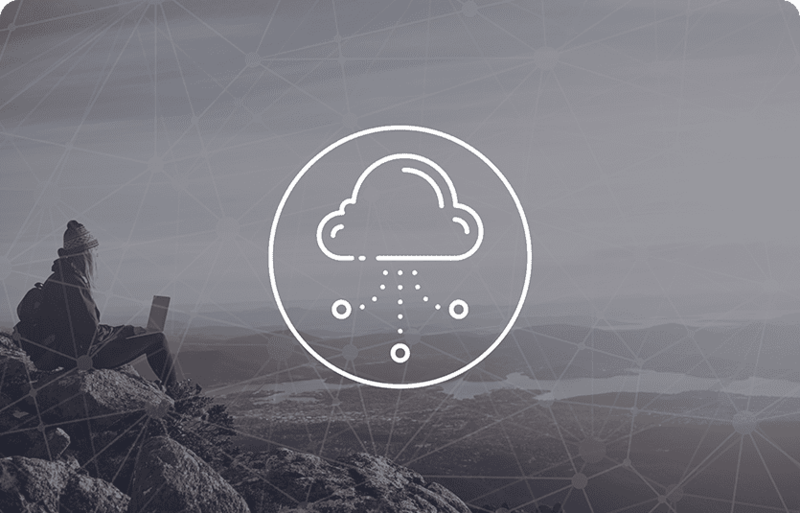 Ezypay is a cloud based recurring payments platform, which means all your data is securely stored in cloud servers and can be accessed anywhere that’s convenient for you. All you’ll need is a working Internet connection and browser. Generate up to 9 financial reports and analysis built to answer the most common and crucial financial concerns and queries. 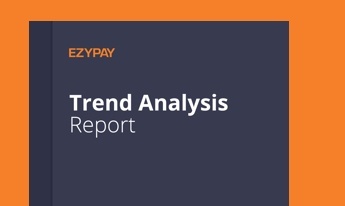 These reports will provide you with much-needed visibility that will help you make good informed decisions and drive sales, purchasing, marketing, pricing, distribution and much more. No more downloading, staring at spreadsheets and complex formulas on Excel. 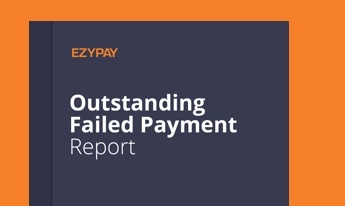 Ezypay provides you with structured and automated financial reporting that helps you access sensitive data that’s accurate and fast, so you can consistently make the most informed decisions. 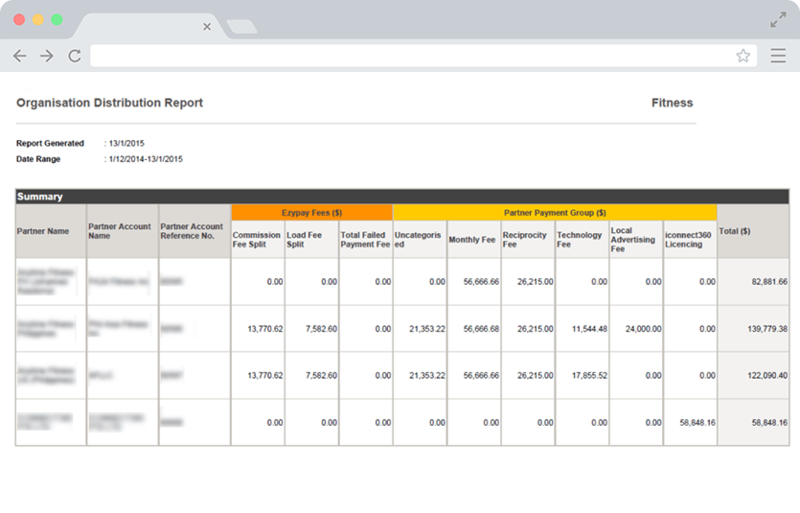 Fast, accurate and convenient reports on the go for non-developers and business owners. 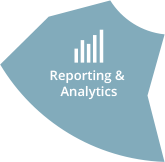 Our financial reporting tool provides business intelligence and an instant overview of business health and performance based on the latest trend analysis, distribution and outstanding payments reports. Accessible anytime, anywhere. 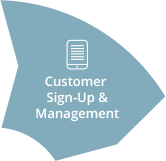 Access everything you need to know before making critical decisions with a click of a button. 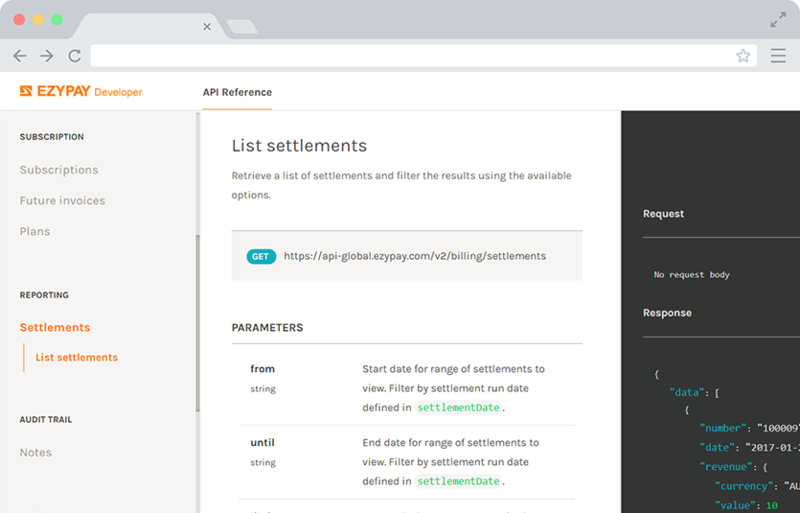 Download your financial data in .PDF, .CSV, .XLS, .RTF, .TIFF or .webarchive for easy sharing with stakeholders. Do you operate more than one business site? 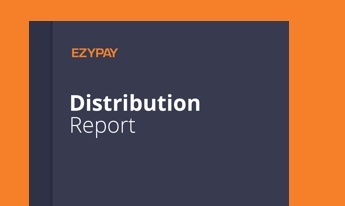 Ezypay makes it easy to view all income collected from all sites via the Organisation Distribution Report. 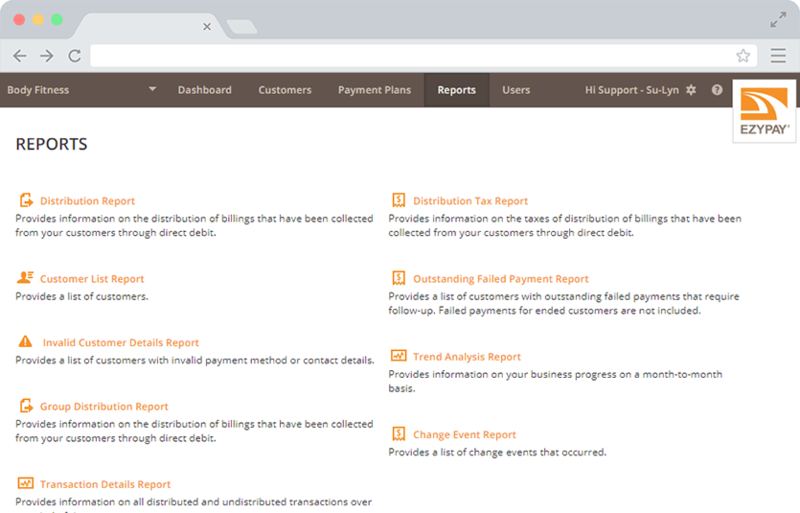 Keep track of all revenue and deductions accumulated in one powerful report that can be generated on demand from the dashboard. Accessible anytime, anywhere. All you need is a working internet connection. 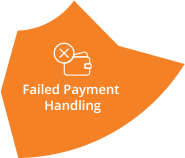 The Ezypay platform runs on the cloud - meaning less operational issues caused by company servers or in-house tech support required. 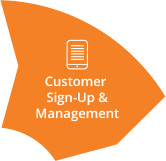 Access Ezypay in the office or at home, and on any device. 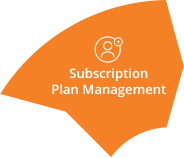 Our cloud technology is PCI compliant (the highest level of data security) and compliant to Australian banking rules and regulations. 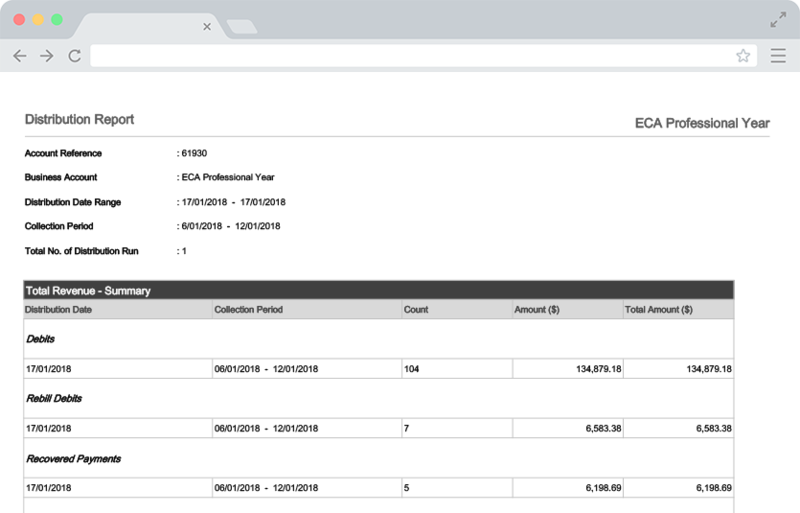 Leverage Ezypay APIs and connect your Ezypay account directly into your accounting software for an overall view of your business condition. 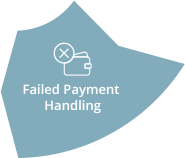 Provides information on all distributed and undistributed transactions over a period of time, including payment method and transaction type.